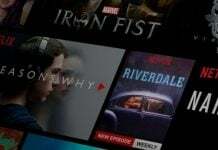 Since its launch in 1997, Netflix has surely come a long way to establish itself as one of the largest online video streaming platforms across markets. 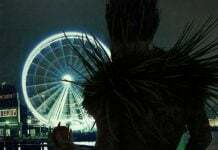 As the company continues to spread its wings over new territories while simultaneously encouraging loyalty among existing customers, we have seen significant drops in Netflix prices over the past couple of years. 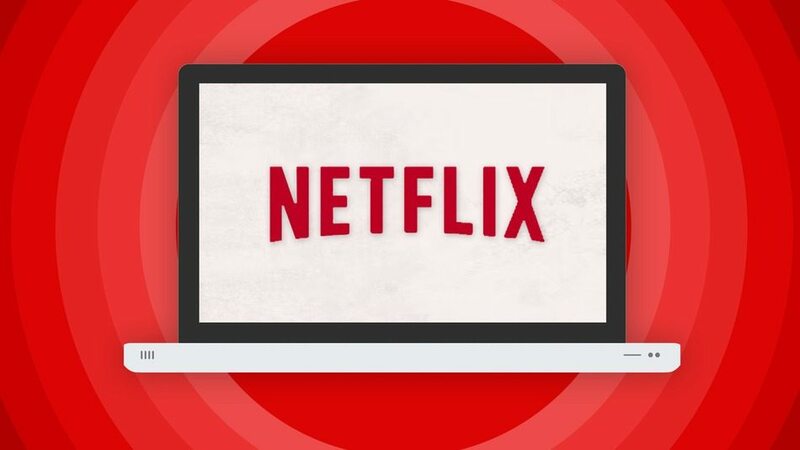 But before we delve into the specifics of Netflix monthly cost, let’s first have a brief overview of Netflix and its various features so everyone reading this is on the same page including those of you with no prior exposure to the platform. 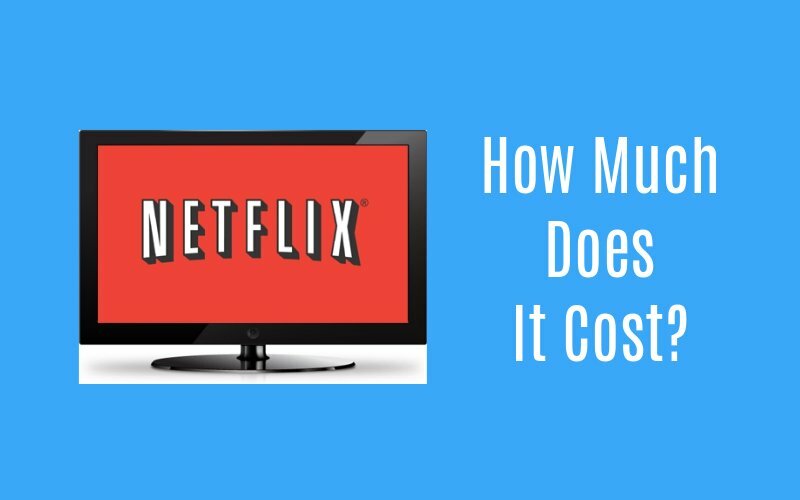 4 How Much Does Netflix Cost? Netflix currently has close to 80 million subscribers across countries all around the world (and is fast expanding to virgin territories). The service is popular for its wide range of features that collectively make it a lot easier for viewers to access their favorite content without requiring to paying a fortune. Plus, there are also a number of subscriptions plans to choose from including one that allows more than four devices to stream simultaneously. This is my personal favorite Netflix feature for the simple reason that I no longer have to tolerate ads every 10 minutes while watching a TV series or movie. Yes, the annoying ads are now gone! Neither do you have to bother about those pop-up and banner ads prevalent in many online streaming sites. It doesn’t matter where you are – in your bedroom, on the subway, or while stuck in an airport lounge – you can Netflix your favorite TV shows and movies anywhere, anytime. Better still, you can watch your favorite content basically on any device – be it your laptop, iPhone, Android handset, or any other handheld device. Yes, Netflix enables you to watch binge watch whole seasons instantly without requiring to wait for days. 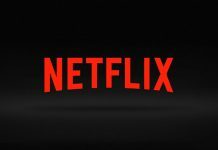 Netflix arguably has the most extensive database of movies and TV shows (Netflix originals, as well as third-party content). So, you are likely to find your favorite movies and TV shows on the platform without any issue whatsoever. You can also save many TV shows and movies locally to watch later (even when you are offline). Just note that this feature is available on select TV shows and movies only. As the name suggests, it’s the most basic, hence cheapest Netflix plan. While you do have unlimited access to movies and TV shows, the basic plan covers only one screen at a time. Also, you won’t be able to watch your content in HD or UHD. It’s probably the most popular Netflix plan among the three. It’s affordable and allows access to content in HD resolution – although, Ultra HD or UHD is not available. The Standard plan allows you to access content on two different screens simultaneously. 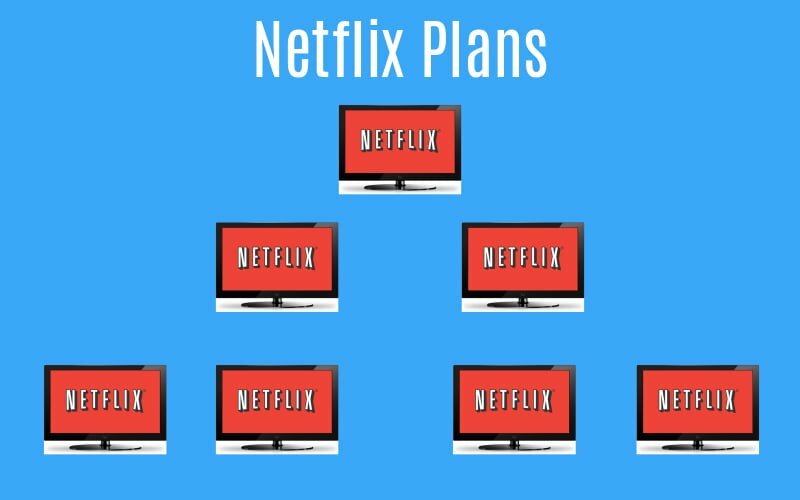 This Netflix plan costs the highest and brings along a number of additional benefits such as the ability to watch content in HD and UHD, as well as support for up to four screens simultaneously. By now you must be knowing What Netflix is and how it works. We have already told you that Netflix offers three plans to its subscribers. Now the next and most important part comes, that is the Netflix pricing plans. One must be wondering what would Netflix cost per month, so check out the Netflix prices for different regions below. If you are living in Australia, check out the below table for Netflix cost per month in your country. The below table has Netflix pricing plans for Canada users. Netflix has become quite popular in India in a very short time. If you are an Indian resident, the below table will answer your query about Netflix prices in India. Check out the table below if you are coming from the UK. It is worth noting that the prices could change time to time, so bookmark this page for quick access in the future. If you are from the US, and wondering how much does Netflix cost in the US, the table below is the answer to you. So, that was in brief about the different Netflix plans and how much they cost in different countries. 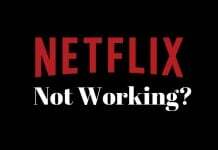 Don’t forget that you are also entitled to get a free Netflix month as a trial before you actually start spending any money (you may cancel trial later if you think the Netflix plans are not worthy of your money). Not that confident that UK pricing is in Euros.